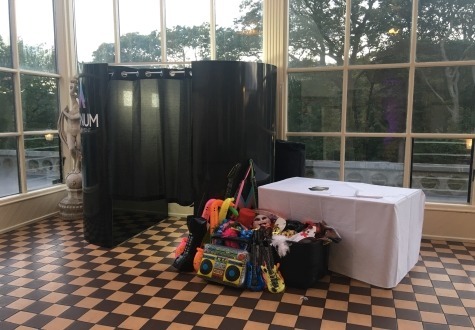 Here at Magnum Entertainment we provide nothing but the very best in wedding and special event photo booths to events throughout the North East, ranging from corporate events and birthdays to weddings. Full touch screen giving you the ability to select full colour or black and white pictures. 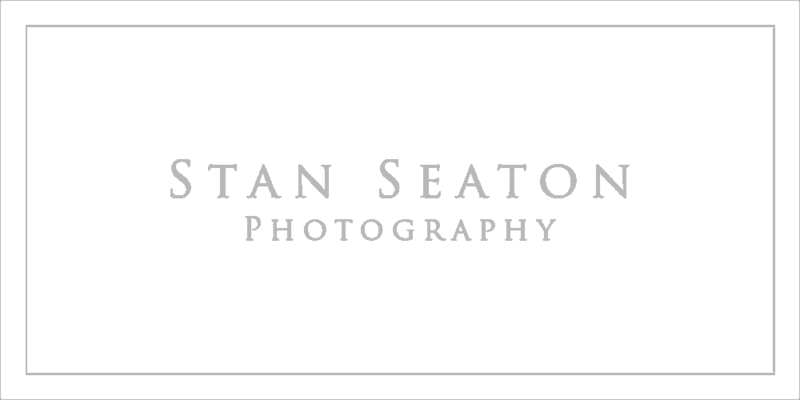 DSLR camera – A professional camera that wouldn’t look out of place in your photographers hands. The above elements combined deliver a crystal clear picture every time as you would expect. All of our booths are manned at all times during the hire time by one of our helpful booth attendants to ensure that your hire time is an enjoyable experience. A large variety of props to keep your poses different each and every time! USB memory stick with a copy of all print outs on. 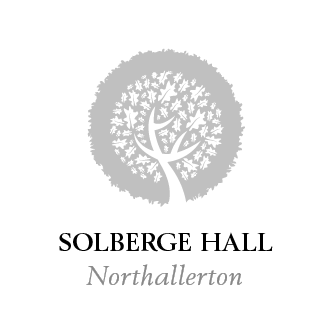 Standard hire times for our photo booth is 19:00-22:00 however this can be altered to suit your requirements. 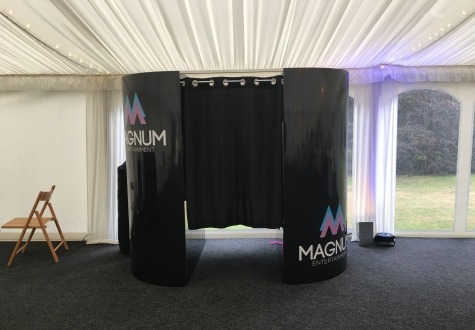 If your organising your wedding or a special event then a photo booth from Magnum Entertainment is the perfect addition to add to your day. When your event has passed you will have a copy of funny and memorable images to view and keep forever.